What could possibly be better at the start of the weekend than having the ability to scour through a collection of hand-picked technology deals which have all been reduced in price to suit your budget? 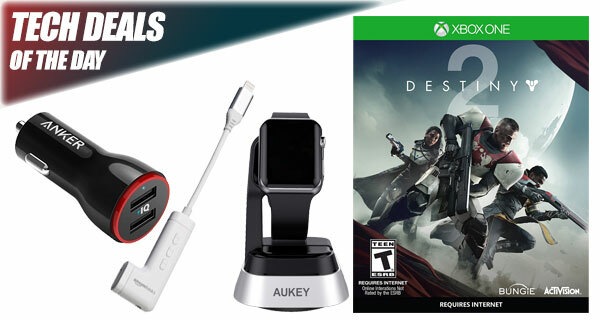 Exactly, not a lot, which is why we have yet another installment of wonderful technology deals for you to peruse. But remember, make sure you act quickly if you see something that you like because when they’re gone, they’re gone. 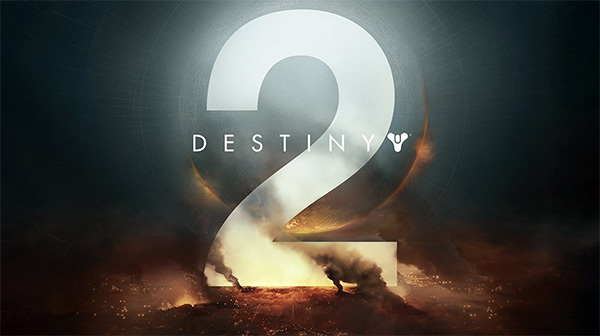 Starting off, we are looking at the beautiful Destiny 2 game for both the PlayStation 4 and the Xbox One at a reduced price of $50 down from its original price of $60. Next up is an Apple Watch dock costing a mere $7. 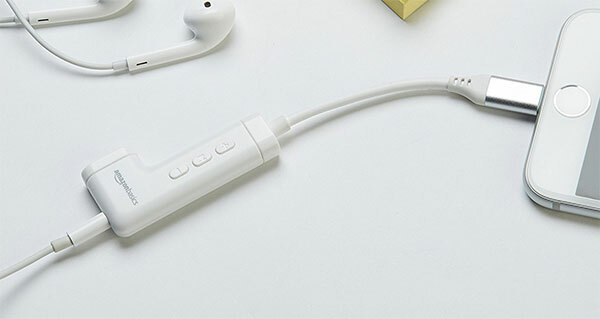 Looking for a Lightning to 3.5mm headphone jack adapter for new iPhones that also let you charge your iPhone at same time? We have you covered! 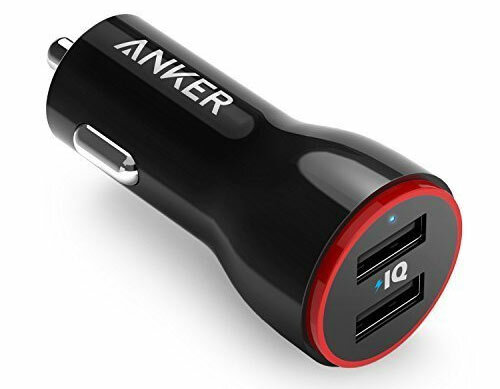 Last but not the least is a dual-USB car charger for $10 only. As always, make sure you act quickly to grab the product of your choice from the list here as these deals are usually time sensitive and subject to stock levels. Enjoy the savings! As far as wonderfully immersive and highly addicting games go, they don’t really come much so than the wonderful Destiny 2. And the great thing is that this deal applies to both Xbox One and PlayStation 4 owners, so there’s no discrimination here. Are you capable of giving this game everything that you had in order to defeat Ghaul, the leader of the Red Legion? If you take the opportunity to purchase this title, then humanity lies in your hands. If you love the Apple Watch, and actually class yours as one of the best pieces of kit that you own, then you are definitely going to want to take care of it and treat it with respect. That’s where this very simple and very affordable dock/stand comes in. No longer do you need to lay the watch down on your bedside table to charge it, or just leave it lying around somewhere. 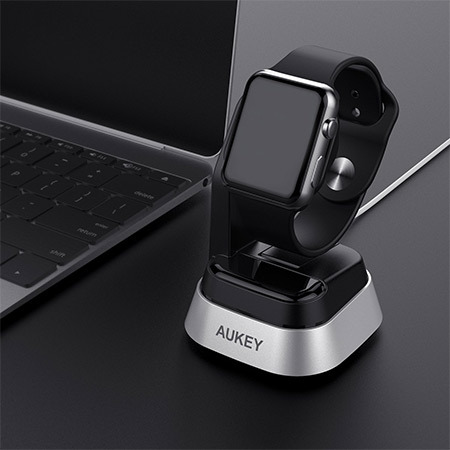 You can actually connect the charger to this dock and give your Apple Watch the pride of place that it deserves. Even better, you can grab it for as little as $7 using the following promo code at checkout: AUKEYHC7. Don’t the “Basics” tag put you off. This handy little gadget will give you a Lightning to 3.5mm adapter so that you can use a set of old-school headphones with your iPhone 7, iPhone 7 Plus, iPhone 8, iPhone 8 Plus, or iPhone X, when it launches. You can also simultaneously charge your device whilst listening to music or taking a phone call using the adapter. This is something Apple’s included dongle can’t do. Very versatile. Very handy. And very cheap for what it is. If you often drive around in your motor vehicle and want to make sure that you get the maximum charge into your smartphone that you possibly can, then you are definitely going to want to take a peek at this PowerDrive 2 device with PowerIQ and VoltageBoost technology. You aren’t going to get better alternative for this price.